The Triumph Owners Motorcycle Club of Australia (TOMCC) is made of motorcycle enthusiasts, in particular Triumph owners, who enjoy social get togethers, group rides and other organised events throughout the year, including our annual Nug Nug Rally and Link Run. We aim to be family oriented, which is evidenced by generational family memberships. Our Club is based in the South-Eastern Suburbs of Melbourne, Victoria and we welcome and encourage new members. You can find more about our upcoming events, membership or news on this website or on our Facebook page. Monthly meetings are held second Tuesday of each month at Narre Warren Bowls Club. Check out the Events Page for dates. 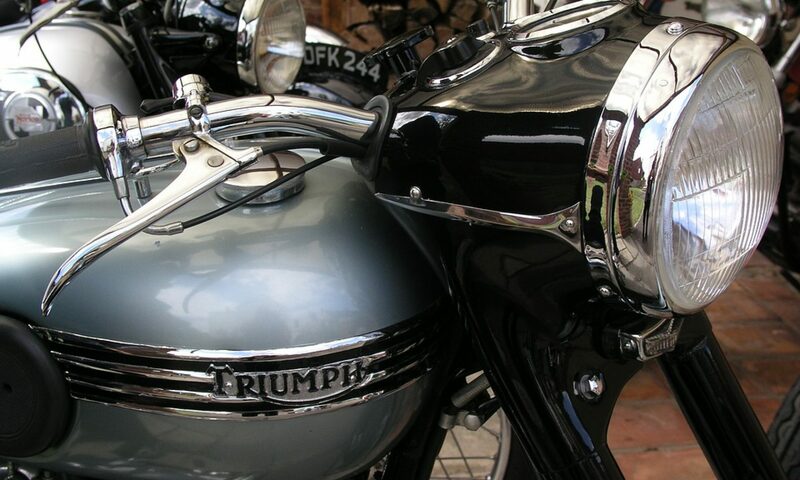 Sue Chrisfield added a new photo to Triumph Owners Motorcycle Club Australia's timeline.